Over the past 39 years, Bach has built a reputation as a superior home construction, apartment construction, land development, and property management company. Bach Homes continues to expand rapidly throughout the West. Bach Homes was established in 1976 by Dale Rindlisbacher, a high school band and orchestra teacher looking for additional income to better provide for his family. He named the new company Bach—based on the family name and the influence of his favorite composer, Johann Sebastian Bach. Bach Homes quickly earned a reputation for outstanding quality. Dale’s children soon followed him into business. 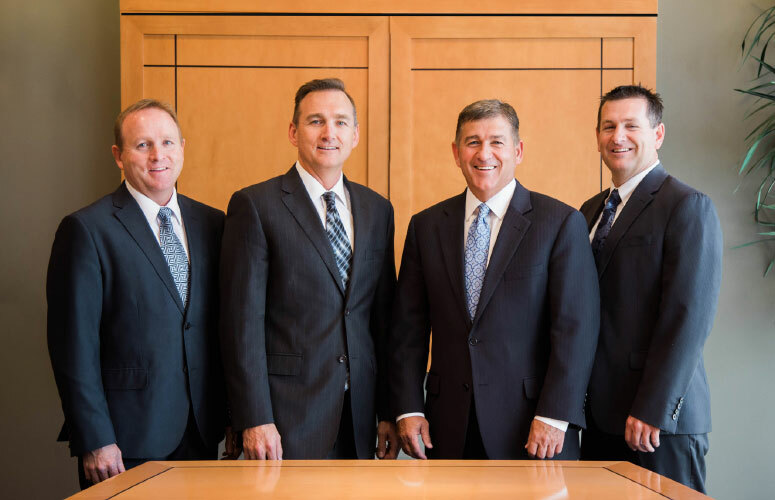 Today, four of his sons lead this innovative company into the next generation. Since its inception, Bach has built and sold homes across Utah. As the company grew and expanded, Bach diversified into other areas of construction and property holdings, including; Land Development (1986), Light-Commercial (1992), and Apartments (1995). 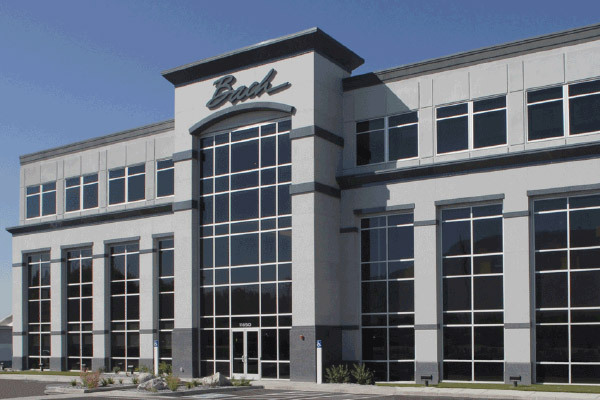 Bach has and currently develops thousands of lots and has built thousands of homes along the Wasatch Front. Bach also builds, owns and manages apartment projects, adding 350 – 700 units per year to its portfolio. Over the past 39 years, Bach has built a reputation as a superior home construction, apartment construction, land development, and property management company. Bach Homes continues to expand rapidly throughout the West.